Get personalized insights using DexaFit's advanced technologies. Optimize results with customized care and better compliance. Decrease treatment and recovery time. Reduce unnecessary care. 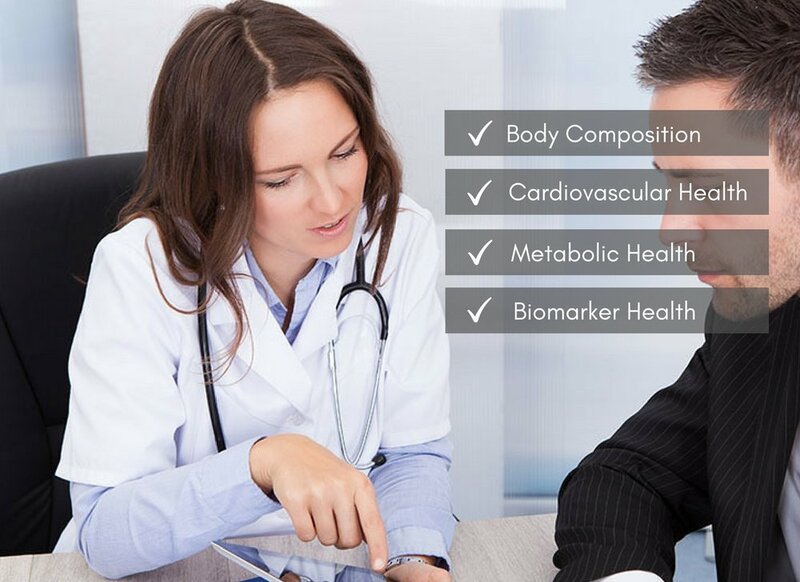 Provide your patients customized care using DexaFit testing. Get information that helps you personalize their treatment plans, improve compliance, and guarantee better engagement. Your personality. Our insights. Better results. Find the precise level of exercise intensity to burn fat, maximize recovery, and optimize performance. Optimize metabolic and heart health using the single best predictor of all cause mortality. Offer microbiome testing to explore the unique collection of trillions of microorganisms in and on the body. Whether for your practice, your lab, or your business, we gather comprehensive data and turn it into actionable insights for you. We collect the data you need for better decisions. We handle the logistics of scheduling, testing, and protocol design. Get the information you need to forge a deeper collaboration and create a healthier future. Start customizing your care with DexaFit. 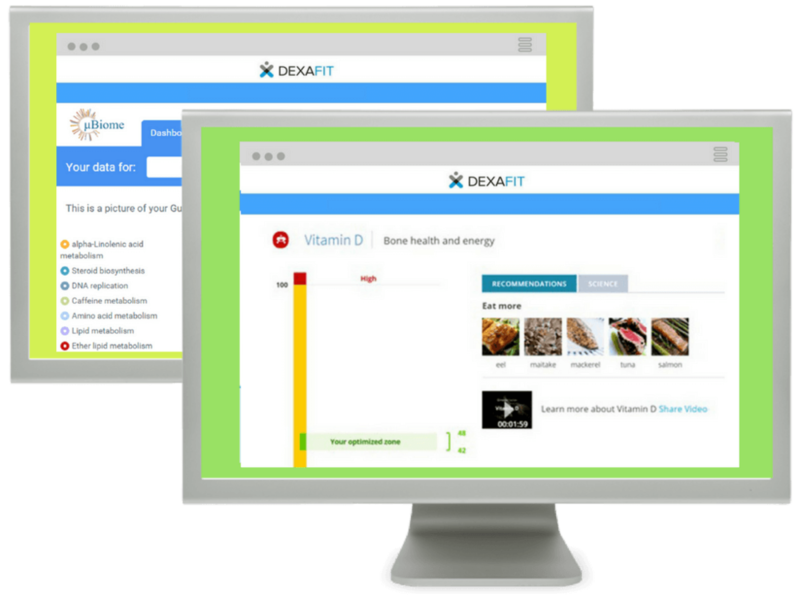 Become a DexaFit Partner and offer DexaFit testing within your business or clinic.